Kodaikanal, the Princess of Hill Stations , is easily reachable by buses. We had covered this journey in two parts – first an early morning train from Nagercoil to Dundigal & then bus to Kodaikanal. The bus takes you through the mountainous terrain. Sit back & enjoy the view. Weather is cold & pleasant. I had stayed at Lilly’s Valley Resort. 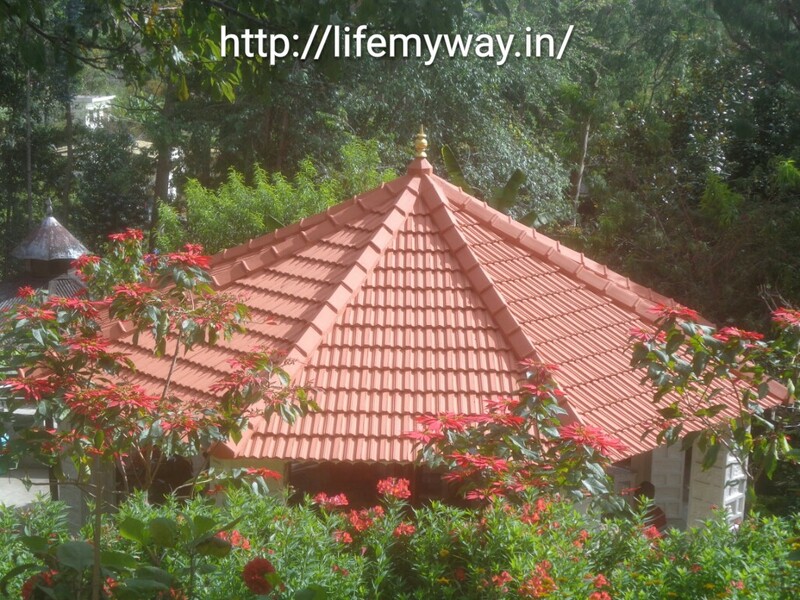 It has cozy wooden cottages where you can stay & feel closer to nature. Our room had a porch where we spent our time listening to songs. Our package included complimentary breakfast which was sumptuous each day. It’s a botanical garden which houses variety of roses. There is a very old Eucalyptus tree & a Bodhi tree here. There are very old caves. You cannot enter these caves as they are closed for public. When you reach till the end you can see Pillar Rocks just across the valley. For us, this place some how resembled Game of Thrones setting. 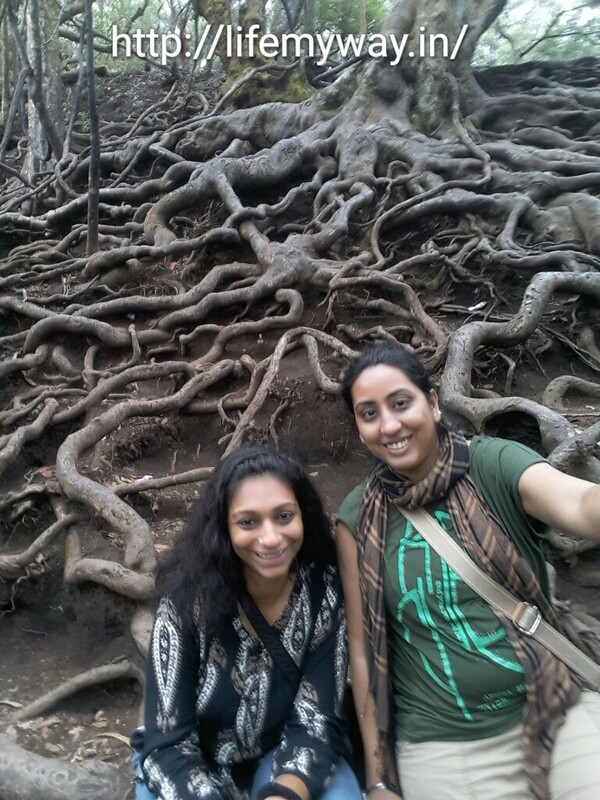 The entwined roots of so many trees gave it the look I guess. I know I sound crazy. A place where we were going to spend only few minutes turned into an hour. We had started crazy photo session spree. You can visit the previous posts here & here. 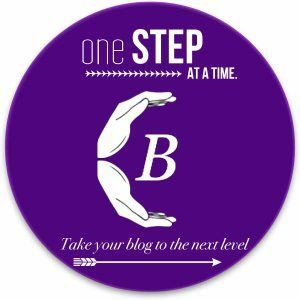 If you like the post, then do like, share, subscribe & comment.I am taking part in the #DailyChatter challenge by Team Blog Chatter. A good travel.guide for Kodaikanal trip. 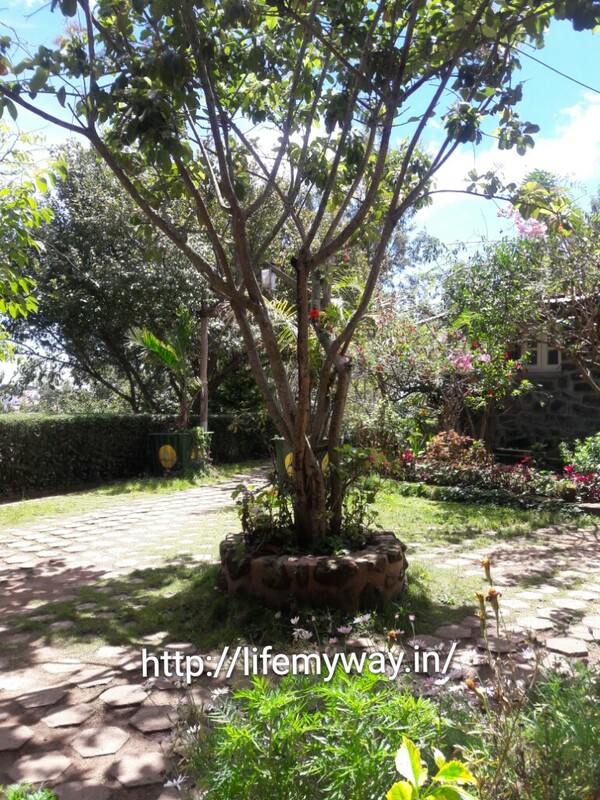 I love travelling and exploring new places..kodaikanal is still on our list.This is a good series of posts with good description to follow. 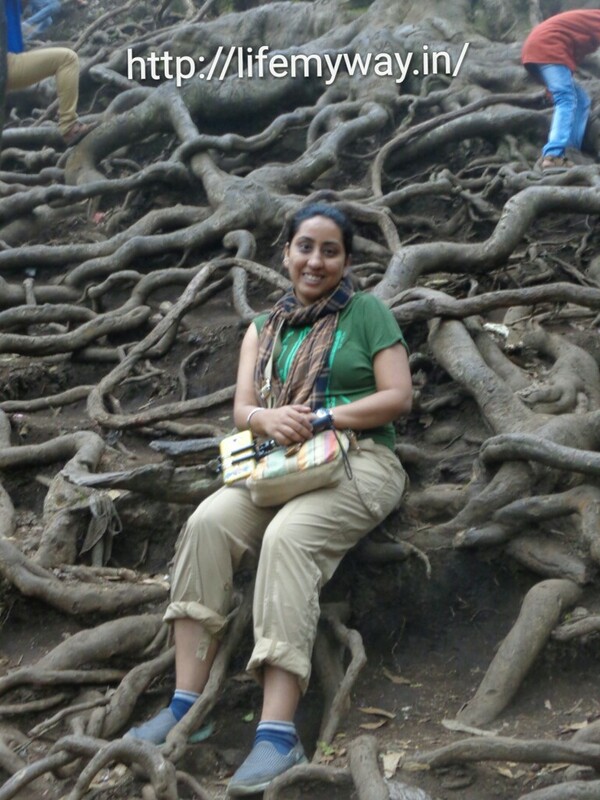 You just added Kodaikanal to my list! Hi.Would you need a guide for the dolphin nose trek? Hi Aasiya, you do not need a guide.We had reached the starting point in morning and then went ahead ourselves.